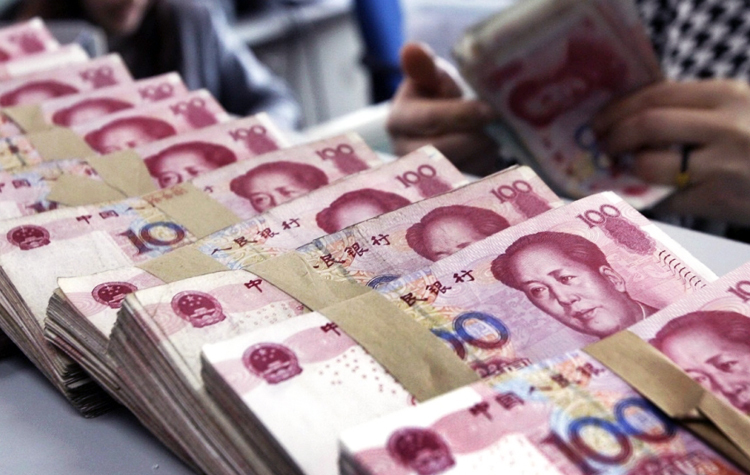 Mar 19, 2019 (China Knowledge) - Ningbo in China’s Zhejiang province is set to become the first city in China to sell local government bonds to retail investors at bank counters as part of the government’s efforts to boost demand in the country’s bond market. 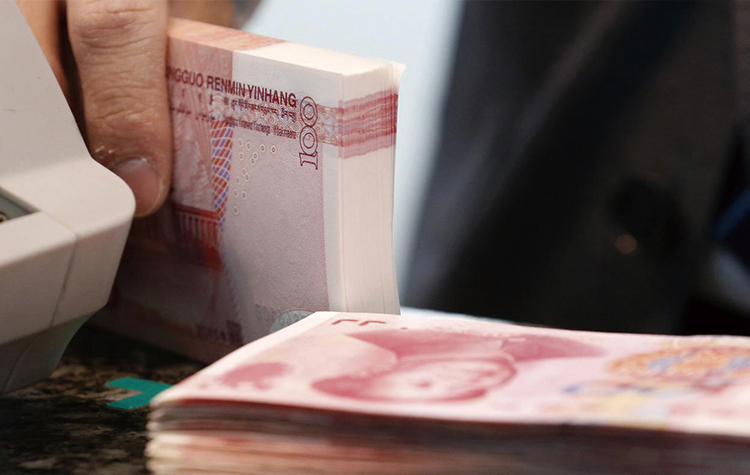 The city will be selling a three-year special purpose bond worth RMB 840 million to raise funds to purchase land reserves later this month. 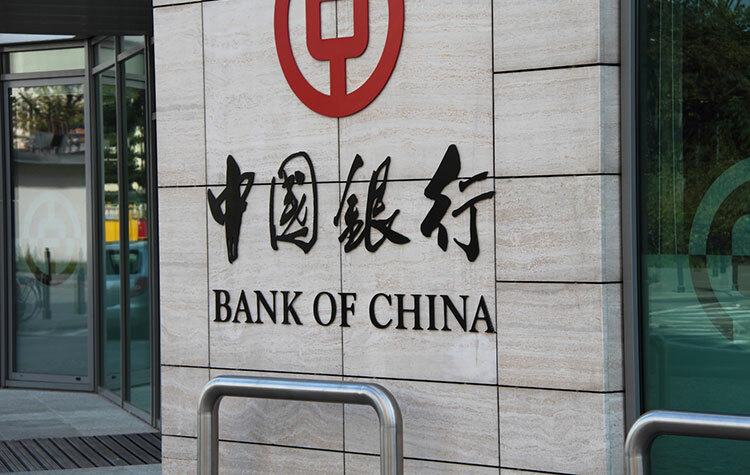 The issuance includes RMB 300 million in notes that will be offered to individual and small institutional investors and will be available at bank counters of the Industrial and Commercial Bank of China (ICBC), China Construction Bank (CCB), the Agricultural Bank of China (ABC) and the Bank of Ningbo. This issue also marks the first-time banks will be allowed to offer local government bonds to retail investors via bank counters. 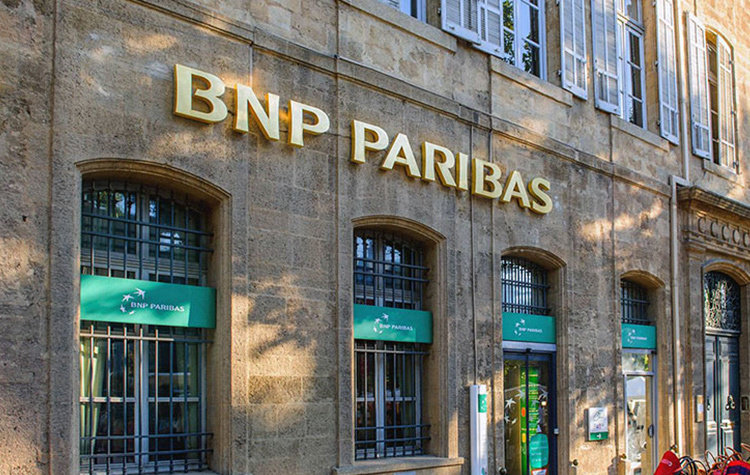 Previously, local governments could only issue bonds on the interbank market or on stock exchanges. 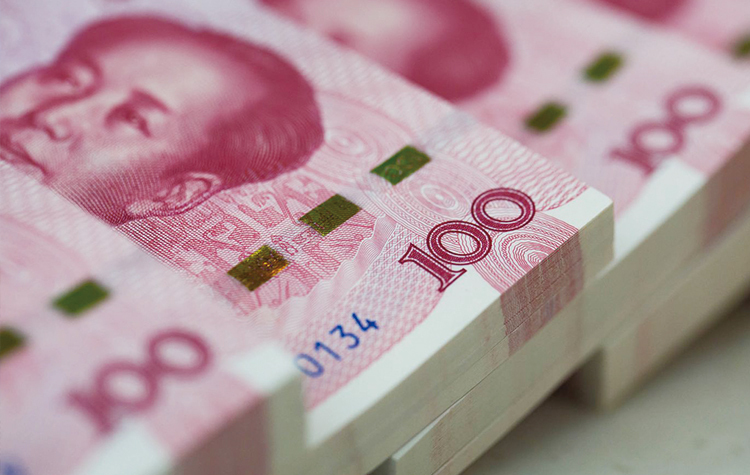 China’s central government has been launching various new measures to promote the local government bond market as it seeks to clean up the vast amounts of hidden debt taken on by local governments. 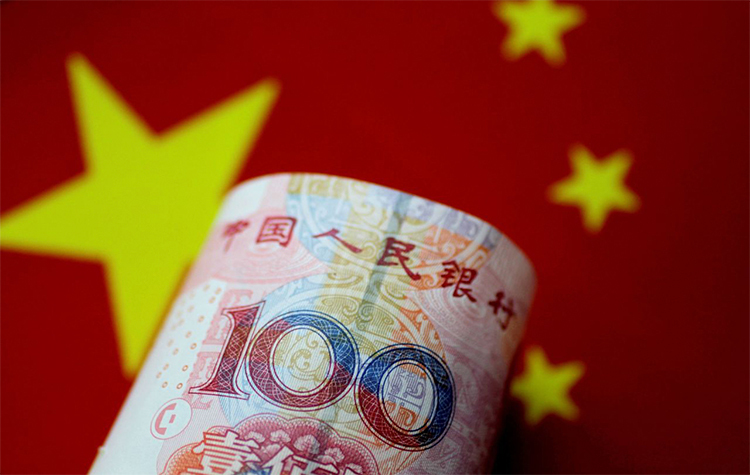 The central government hopes that by introducing retail investors to the market, trading volumes in the local government bond market will increase, resulting in greater liquidity and a better market pricing of these bonds. In addition, selling these bonds directly to individual investors will also force local governments to be more transparent about their debts. The participation of retail investors in the bond market this year is of greater significance with a record amount of government special-purpose bonds set to hit the market as authorities look to increase infrastructure spending to boost the country’s slowing economy.